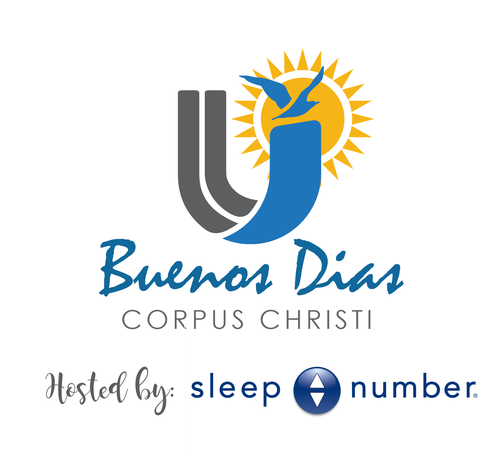 Join the United Corpus Christi Chamber of Commerce for Buenos Dias hosted by Sleep Number - Corpus Christi and start your day with Coffee, Conversation and New Connections! This event is free and open for all UCCCC Members to attend! RSVP is encouraged; but not required. Contact gargi@unitedcorpuschristichamber.com for more information.